Home » Our Blog » Why is Facebook free to use? Why is Facebook free to use? 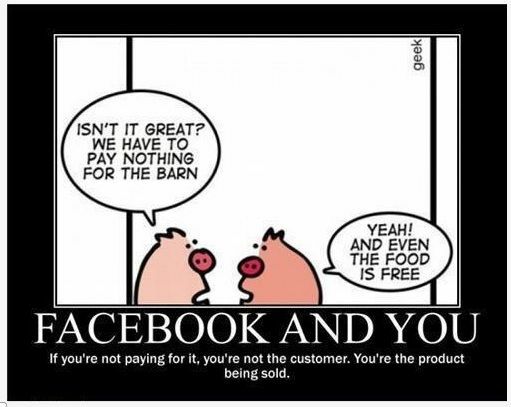 Remember Facebook is free because they sell your likes; where you’ve been; where you work and what you do to the highest bidder. Happy Holidays from all of us at Digital Firefly Marketing. Were you able to guess who is who in our card?